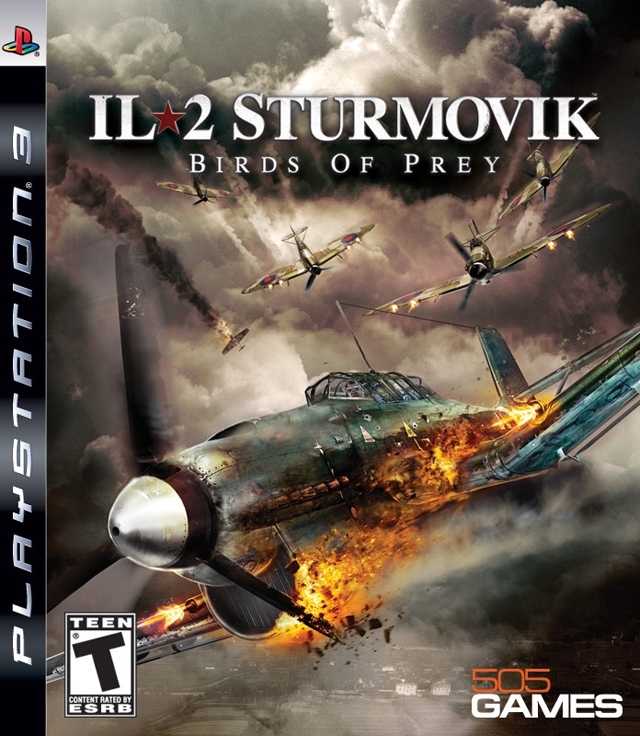 IL-2 Sturmovik: Birds of Prey is based around large-scale aerial combat over the ground-based military operations of World War II. 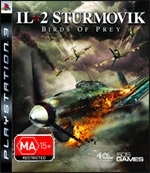 Players participate in the war’s most famous confrontations piloting fighters, battle planes or heavy bombers across a range of thrilling missions. There are five seats of war to engage in – The Battle of Britain, Stalingrad, Berlin, Sicily and Korsun – representing the main airborne battles of World War II in Europe. 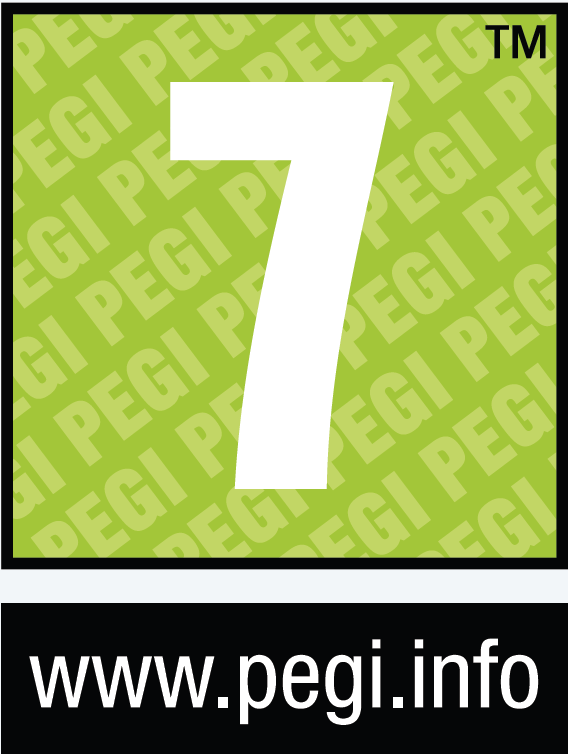 As well as advanced environmental visuals enriching the game play, IL-2 also boasts an all new damage effects engine. 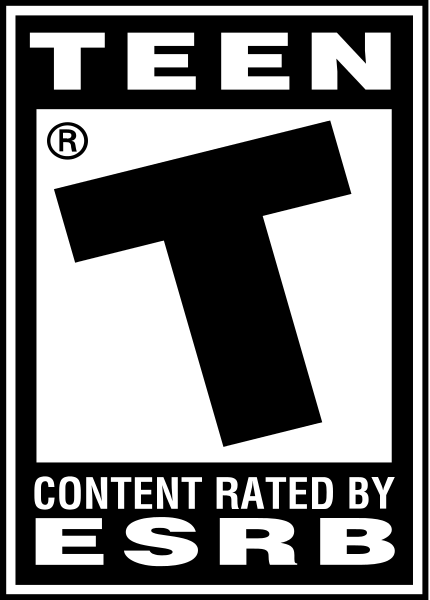 Players can see real time damage to the aircraft such as holes in the wings and trail lines during dog fights. Hundreds of airplanes taking part in air battles is a distinguishing feature of IL-2 Sturmovik: Birds of Prey and the unique environmental engine also produces highly detailed, realistic landscapes that allows players to see a brand new simulation of ground support actions. Thrilling multiplayer mode support customisation – from the colour scheme of your plane to your choice of weapons.